Solution Saddles Customer Stories: “I LOVE my SMART Eventer saddle!" 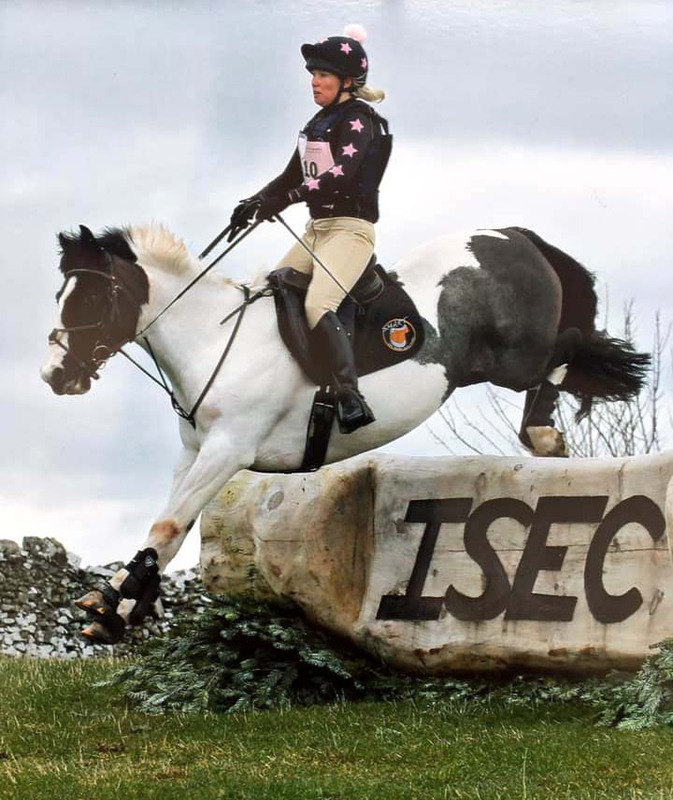 “I LOVE my SMART Eventer saddle!" "I have had my little mare, Honey, for one year and during that time I have really struggled to find a saddle to fit us both. She has slightly asymmetric scapulae and such huge shoulder movement that I wanted a saddle that I could rely on not to restrict her in any way. When I got her, she could only be described as a ‘hat rack’; she continues to change shape all the time and can also be a very ‘spirited’ ride. I tried all the well-known saddle brands, but always hated the thought of a saddle tree containing and restricting her movement, never mind it not being able to adapt to fit as she developed muscle and changed shape through training. 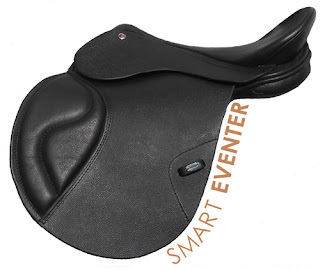 I also needed a saddle that could really support my position in all three disciplines, which I truly didn’t think I would be able to find in one single saddle - but with the SMART Eventer, I have! The close-contact feel of the SMART Eventer saddle is phenomenal for flat work; without even having to think about it, my pelvis is in a perfect neutral position, this has brought our canter work (as well as everything else) on in leaps and bounds in an incredibly short space of time as I am finally in the right place to allow her to really move through from behind. 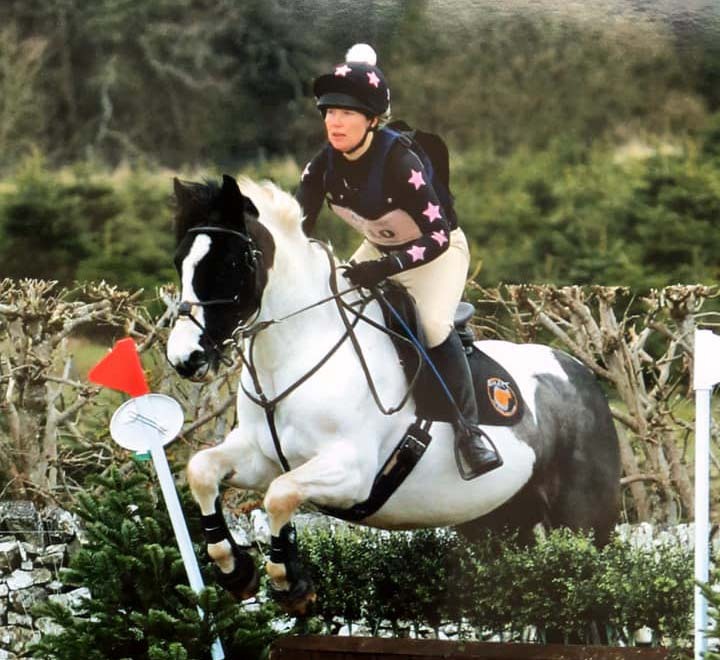 When it comes to jumping, the SMART Eventer saddle is second to none; I did our first ever cross-country today and you can see from the pictures how amazing the saddle was for both of us! The adjustable knee blocks are just perfect as I can move them around for the different disciplines of eventing; I prefer to use large blocks for extra support when riding cross-country and none for dressage. I have been really impressed by the service provided by Solution Saddles. They couldn’t have been more helpful; advising on the correct size for me as well as giving remote feedback from videos of me riding. The extended trial period via the rental service was invaluable and really gave me confidence that I was investing in something special. I’m so excited about the eventing season ahead. I know that both Honey and I can go out there, give it our best and continue to grow our partnership, together with our SMART Eventer saddle, over the coming years.